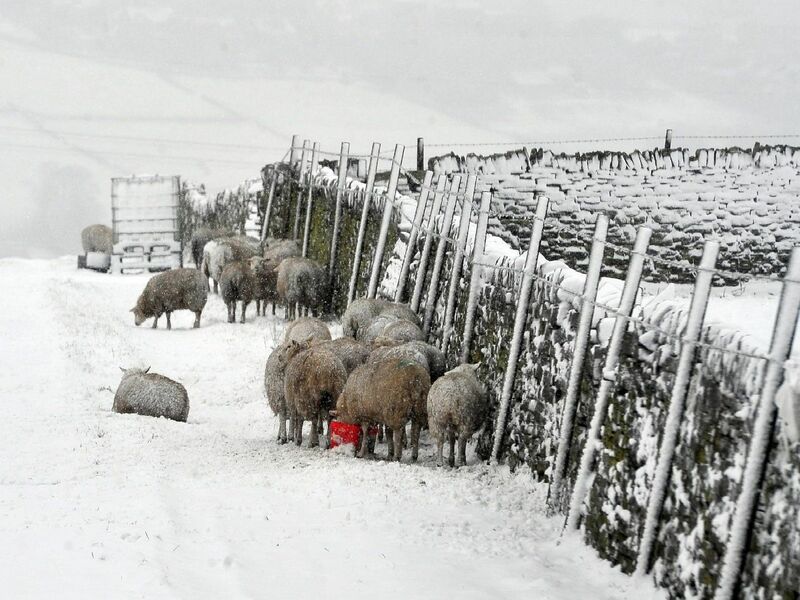 Calderdale has woken to a covering of snow today but will the snow fall continue through the rest of the week? The Met Office has put out a yellow weather warning for snow and ice across the borough up to Friday. Here is the forecast for Calderdale over the next few days. This picture was taken by markabol photography of the snow looking over Bradshaw. Is there more snow forecast in Calderdale over the next few days? Another very cold day, but it will be largely dry with spells of winter sunshine. However, there is the chance of the odd wintry shower later. Tonight will be dry with predominantly clear, starry skies. A very cold night with a widespread and in places severe frost. Some freezing fog patches may also form under the light winds. A cold start with any freezing fog slow to lift. It should be dry and there will be some lengthy periods of winter sunshine. Light winds.